Legendary singer/actress Judy Garland is acclaimed as one of the greatest entertainers to ever live, and she was an important contributor to the Golden Age of Hollywood movies. Her voice is unforgettable and her acting is nothing short of brilliant. 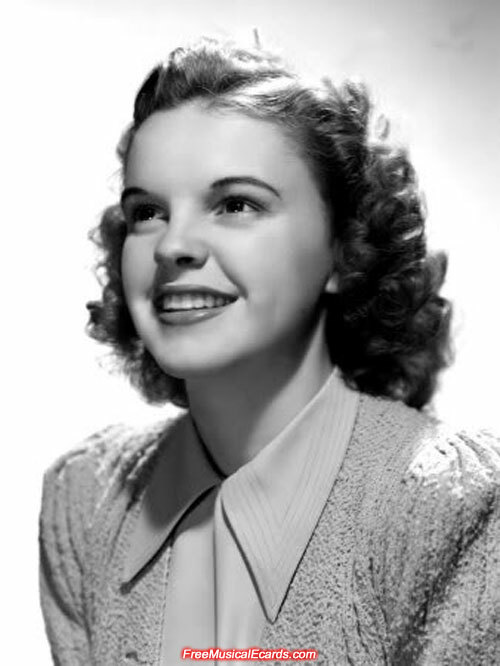 Judy Garland's journey in life began as a young girl performing on stage with her older sisters, to achieving iconic status as the reigning "queen of the musicals" is of almost mythical proportion. 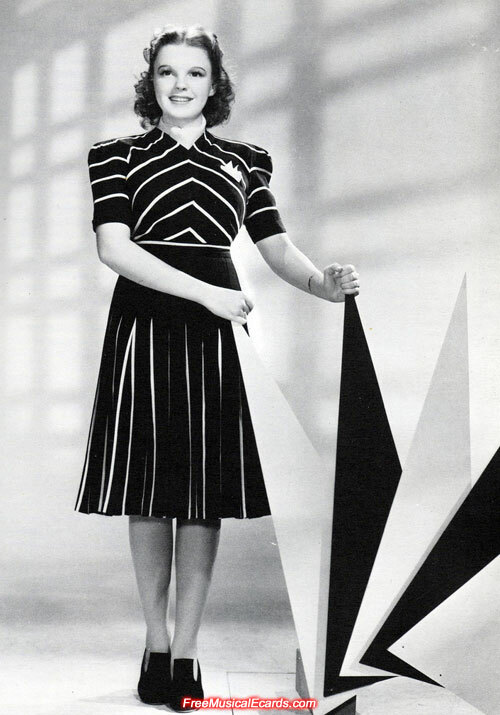 Judy Garland helps promote The Wizard of Oz at the end of shooting. 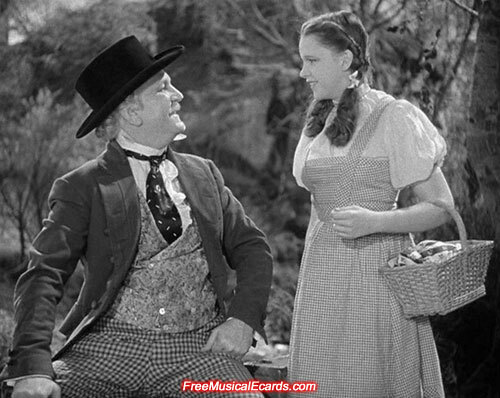 as "Professor Marvel" in The Wizard of Oz.